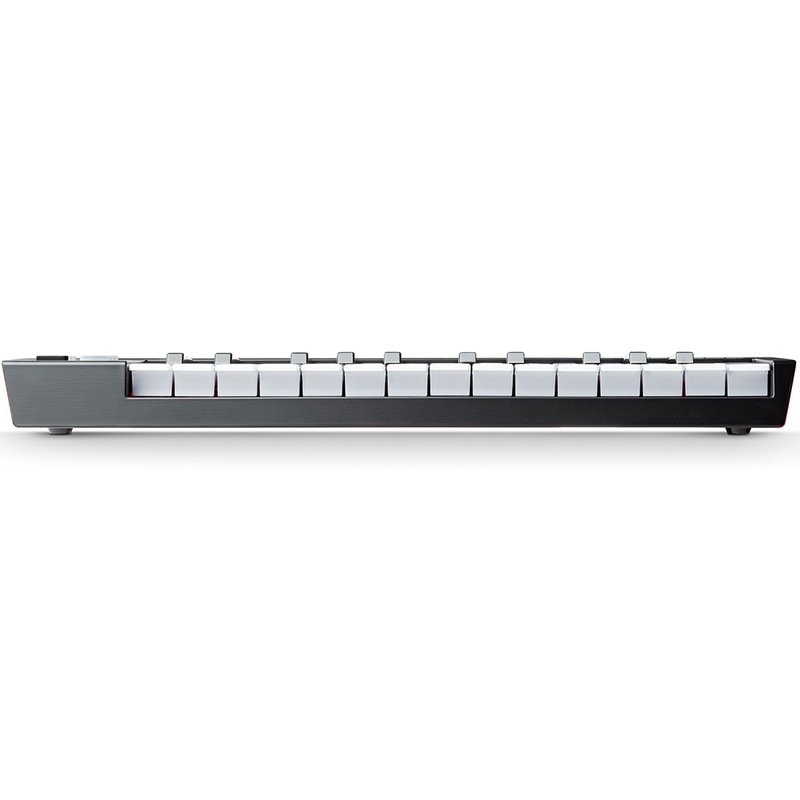 Always wanted to play and record keyboard parts without the tangle of annoying wires? The new LPK25 Wireless takes the portability and feature-rich performance of the original LPK25 to the next level. 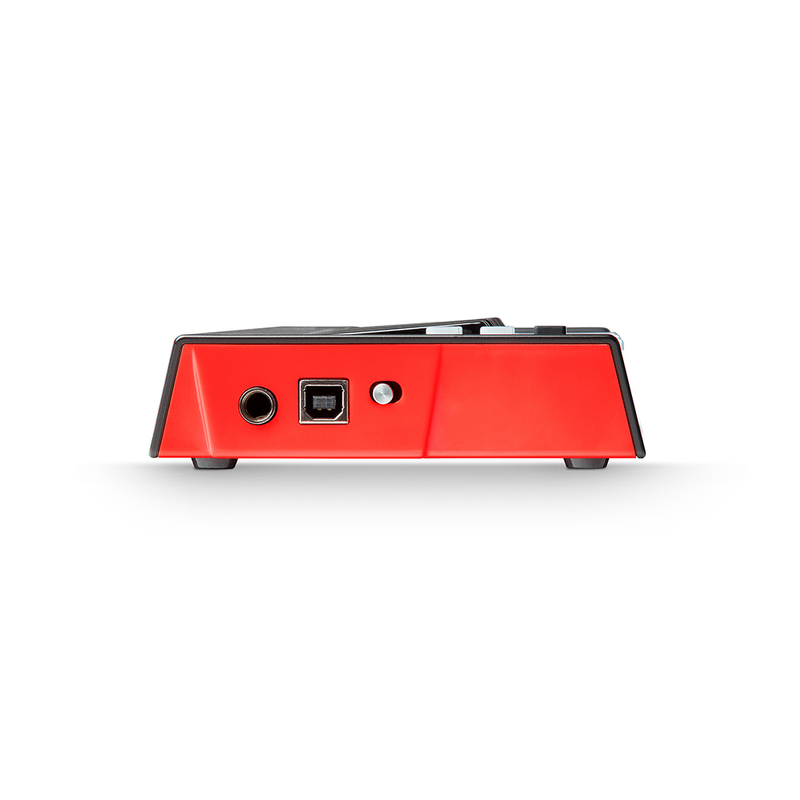 Introducing Bluetooth MIDI connectivity! Now you can control your plug-in instruments from anywhere in the room, providing the ultimate in studio setup flexibility. 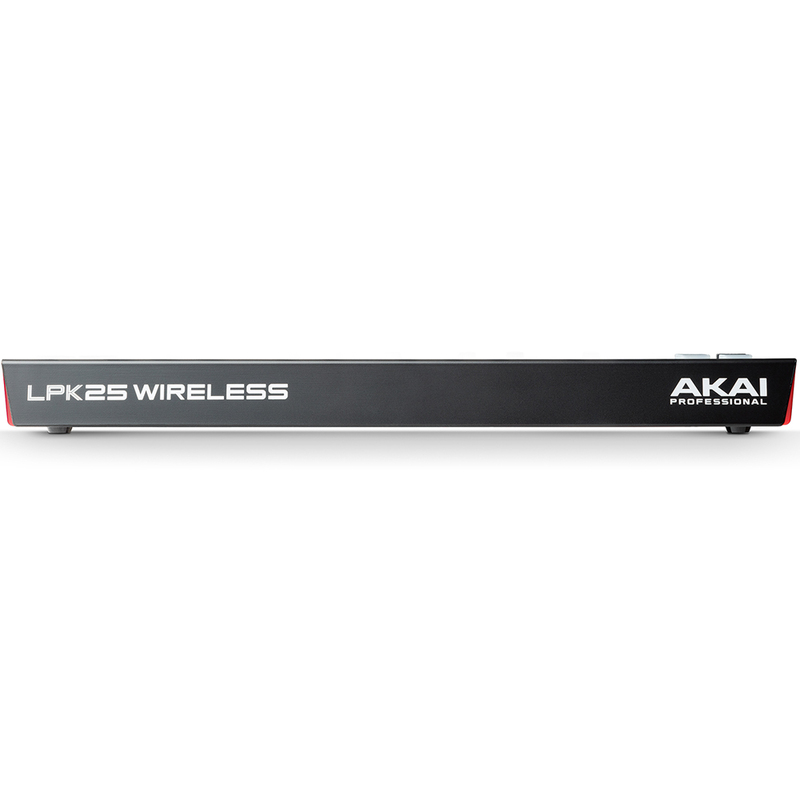 Powered by 3 AA batteries for a truly untethered experience, the LPK25 Wireless is optimized for long battery life. No batteries? No problem. 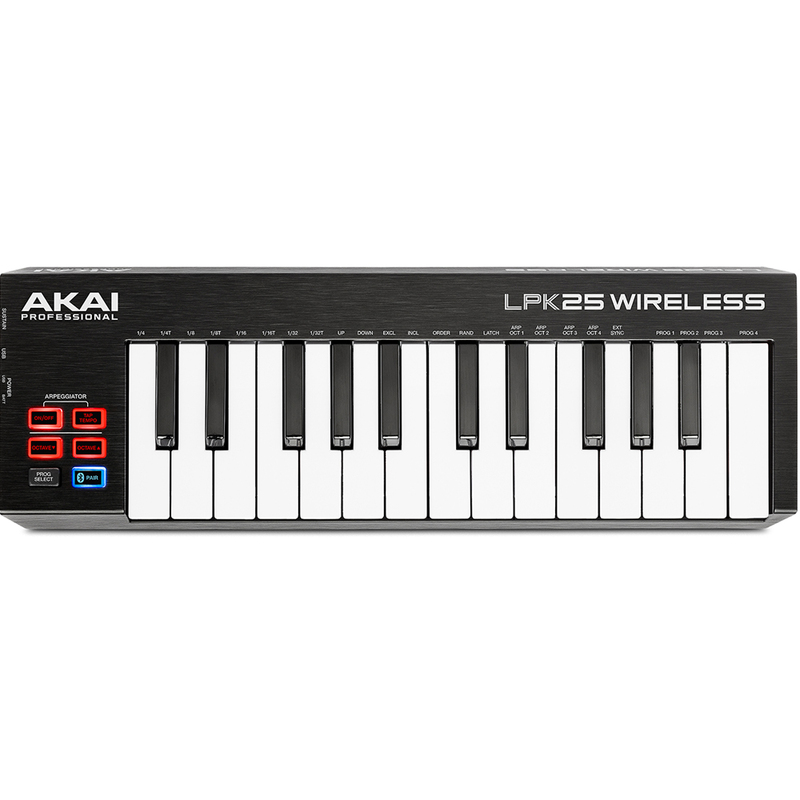 The LPK25 Wireless can also be powered via USB connection to keep your production moving. 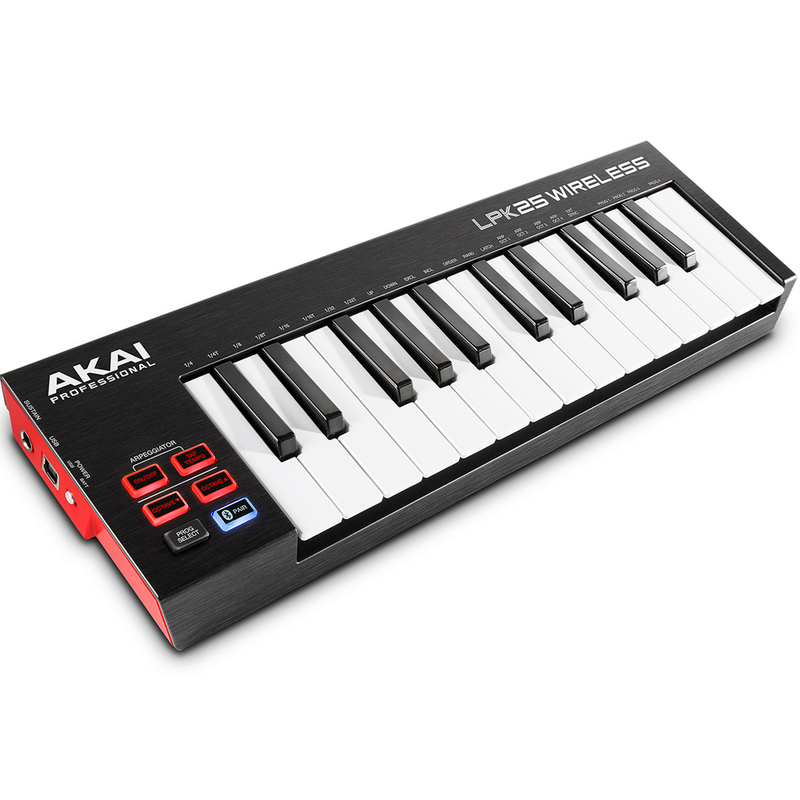 At the centre of the controller is a solid, 25-note mini-keybed, octave up and down buttons, and a powerful Arpeggiator mode which turns chords into exciting and complex music phrases. You're looking at the little Swiss army knife of production!